Exercise for the mind or the body? 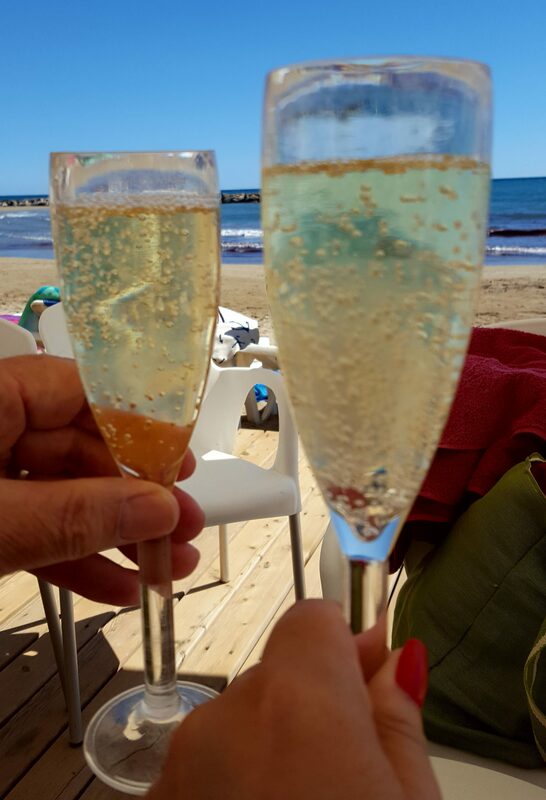 On Sunday we had a proper 'Sunday English roast lunch' on the seafront in Vilanova. The restaurant did a wonderful job of creating a vegetarian meal for Mark. The only photo I took was of our glasses of cava that we started the meal with. Believe me, even though I didn't take a photo there… Continue reading Exercise for the mind or the body?